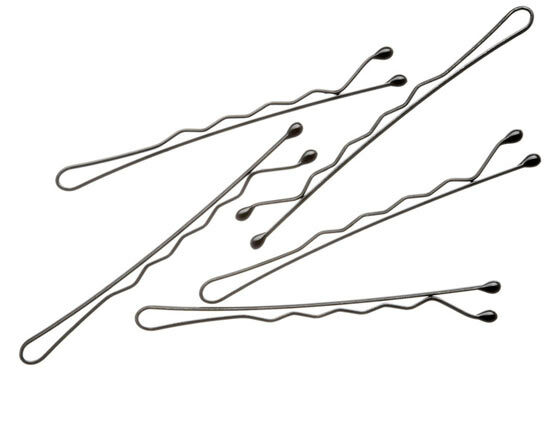 Tip: Try Spin Pins for curly hair! 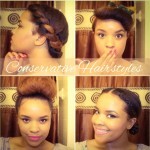 Head bands are kind of an 80’s thing, resurrected for the now-styles of natural hair. 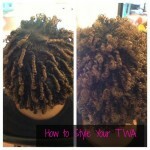 They can be the Pièce de résistance to your natural fro flow, or they can be a life saver on say, a date at an amusement park, or a quick switch from fly away work hair to instant happy hour classy! Also great as a sanity saver when you’re ready to chop those wayward bang hairs clean off your head “if they get in your eyes ONE mo’gin”. Grrr. 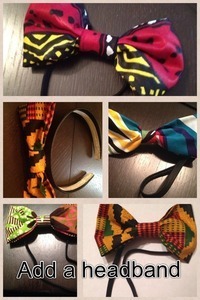 Of course, you should try Global Couture headbands with either a stretchy or hard headband. 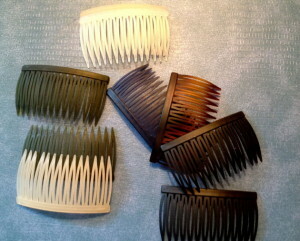 Side Combs can be used in many ways, but the most useful way I have found to utilize these babies, is to reign in and firmly hold into place, large clumps of hair. Having a floppy limp Fro day? 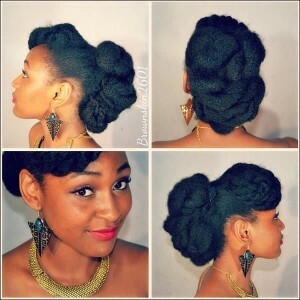 Side combs make it a Fro hawk! If you’ve ever been wearing your hair down, and humidity, wind, or just plain hair gremlins are bogging up your flowing mane – a banana clip could save your life! Sometimes I can admit being afraid to use one because my hair is sooooo thick and curly, I have broken, snapped, and been scarred for life bysome otherwise capable clips in my day because of the thickness of my hair. I’ve actually went out on a date once, and the thing popped open on me, while I was mid sentence with Captain Fine-Date-Man! Luckily, he thought it was funny too. Tip: Here is a trick I use now to keep my banana clipped… clipped. 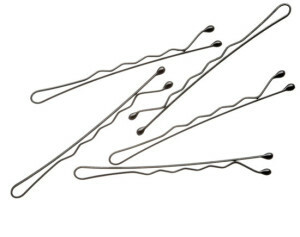 Wrap a small hair rubber band or ponytail holder around one side of the clip. Place banana clip on hair, as usual, except, before you clamp it shut, pull the band over the hair, and around the other side of the clip. Be rest the band between the teeth of the clip, so that the band does not slip off the bottom. 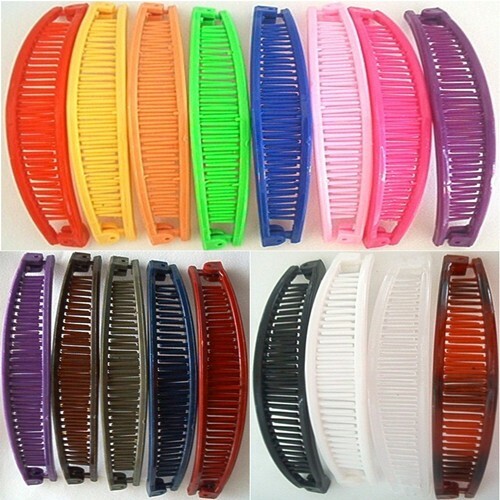 Now close the clip, style hair to hide the band. Tada! No more spontaneous clip combustion! Hair ties, hair bands, pony tail holders, scrunchies, barrettes, PTH’s… whatever you want to call them, they are ESSENTIAL for natural hair emergencies. 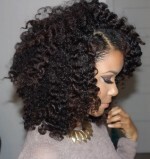 With big beautiful curls, PTH’s tend to come in handy to tame a “style gone wild,” or if the one in use spontaneously breaks! 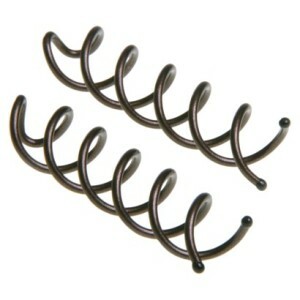 Oh, how to avoid having to send the “#epicfail” tweet that comes after popping your last available pony tail holder? Try to have at least two extra onhand! 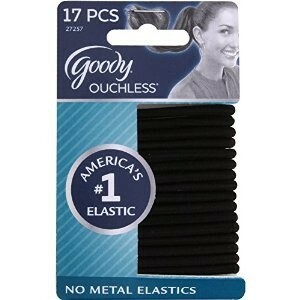 I use the “Ouchless” black hair pony tail holders.